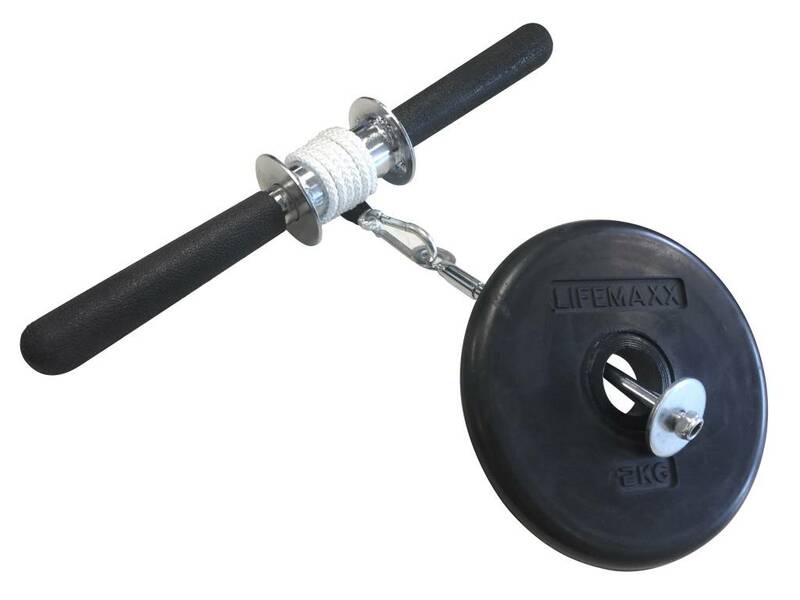 The LMX23 Forearm trainer is a piece of equipment used specifically to train the hands and arms. 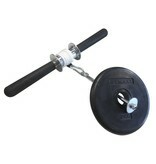 The Forearm trainer is also an excellent rehabilitation device for hands and forearms. The Foam hand grips ensure a better hold and reduced hand fatigue. 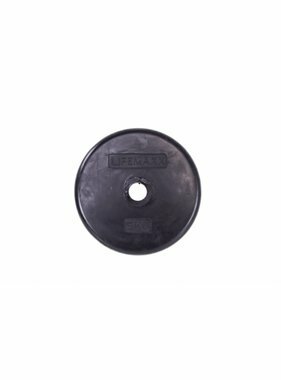 The steel frame can be loaded with any kind of 30 mm weight plates such as the LMX84 30 mm rubber-coated plates. The movement made when using this forearm trainer is simple but effective. By stretching the arms out in front at shoulder height, the shoulders are trained ‘statically’. While the shoulders remain in one position (arms stretched out in front) the hands move a weight up and down in a motion that resembles wringing out a towel. The movement made when using this forearm trainer is simple but effective. By stretching the arms out in front at shoulder height, the shoulders are trained ‘statically’. While the shoulders remain in one position (arms stretched out in front) the hands move a weight up and down in a motion that resembles wringing out a towel.